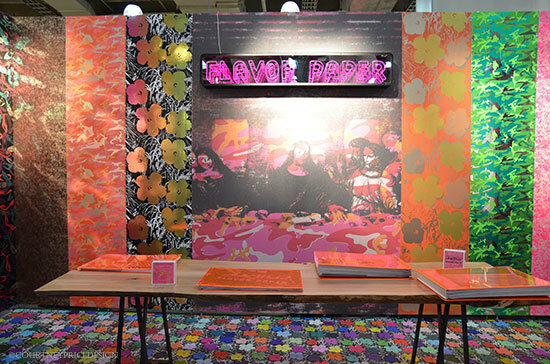 New York's 26th annual International Contemporary Furniture Fair delivers design's timely truths and latest trends. 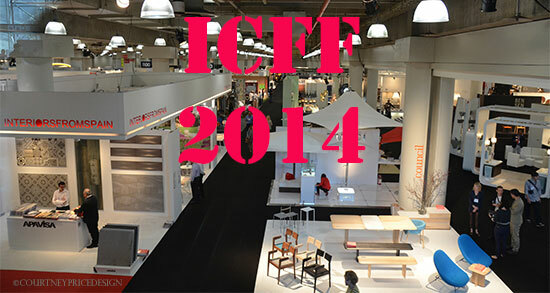 New York's 26th annual International Contemporary Furniture Fair delivers design's timely truths and latest trends. More than 600 exhibitors from all points of the globe display contemporary furniture, seating, carpet and flooring, lighting, outdoor furniture, materials, wall coverings, accessories, textiles, and kitchen and bath for residential and commercial interiors. 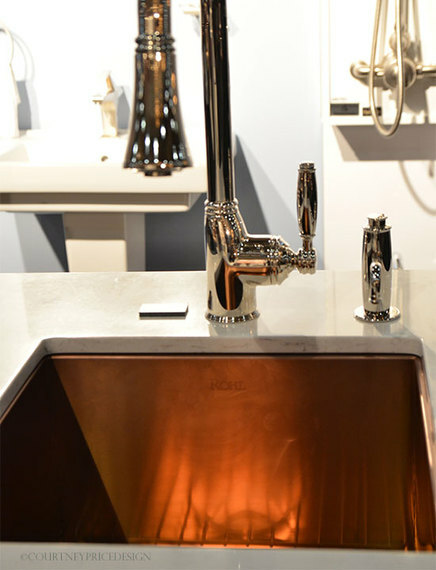 This remarkable throng of over 600 exhibitors creates an unparalleled opportunity to view a broad yet highly focused selection of the world's finest, most innovative, and original avant-garde home and contract products. This Dukono chair by Brabbu is a handsome update to the wingback. 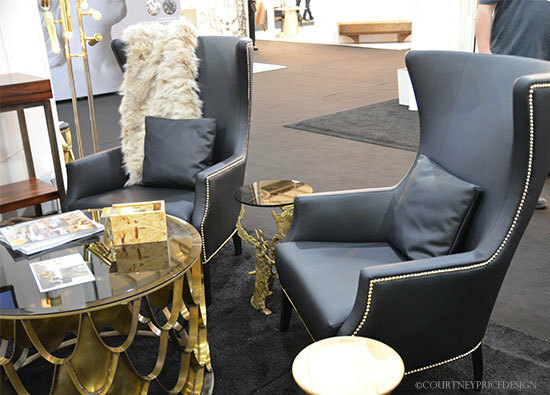 A tribute to Dorothy Draper's high style- the classic Drapesse chair by Koket. Everybody needs a throne. Quirky pillows and accessories by Mineheart that are sure to generate a double take. 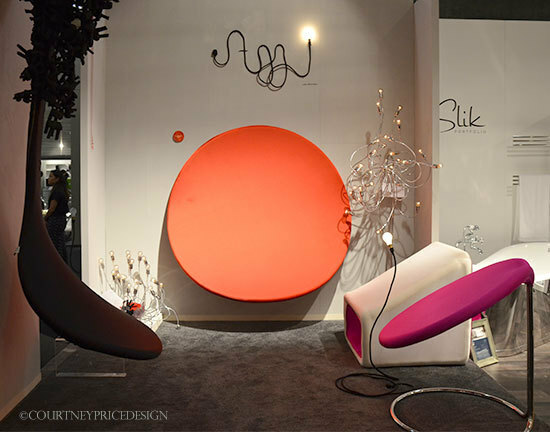 Ajji, new to the show this year, delivers a punch of color through chairs called The Dot (orange), The Pink Sink and The Drop (left, in black). Custom color options for removable covers. Above the orange "dot" is a light called "Bent" that will spell whatever you want (and have room for). Innermost's Canvas creates a surreal cartoon feel where the impossible happens; lounge effortlessly on a 2 dimensional image leaning against a wall. 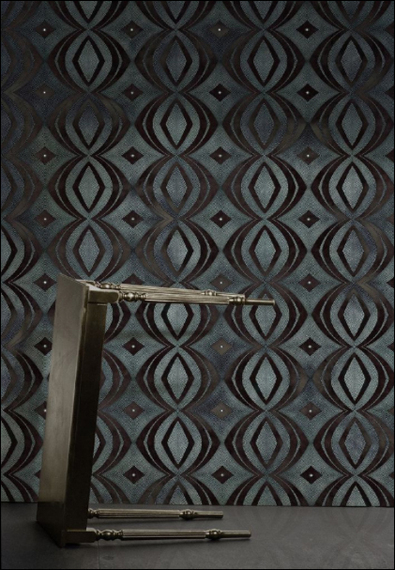 If you are after a little whimsy that will transform your room to another time or place, check out the latest Mineheart wallpaper collection. 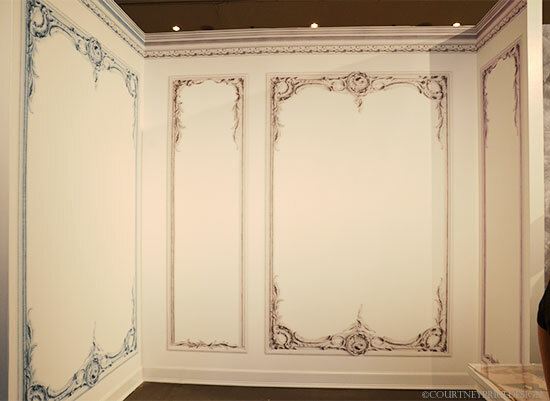 Cast iron, plaster friezes, library walls, chesterfield padded leather walls, you name it- this is your trompe l'oeil wallpaper connection. Trove debuts their new collection of images and patterns that once again push the dimension of wallpaper design in beautiful and unexpected ways. 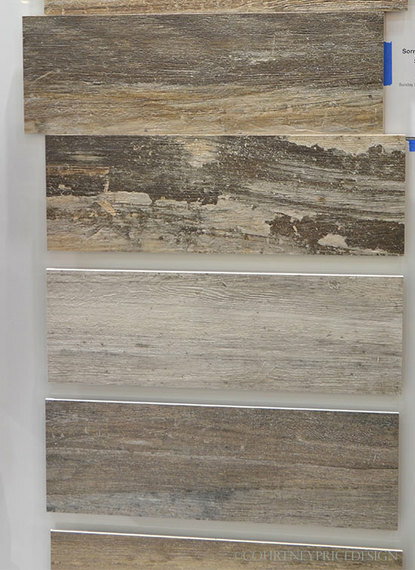 Drawing influences from architecture, film and art history, travel and nature--this new collection exhibits surprising scale, unconventional color palette, and grace that transforms walls into works of art, inviting interpretation. Bonus: The wallpaper designs are also available as window films, in either bamboo or rice paper textures, provides an innovative alternative to window treatments. 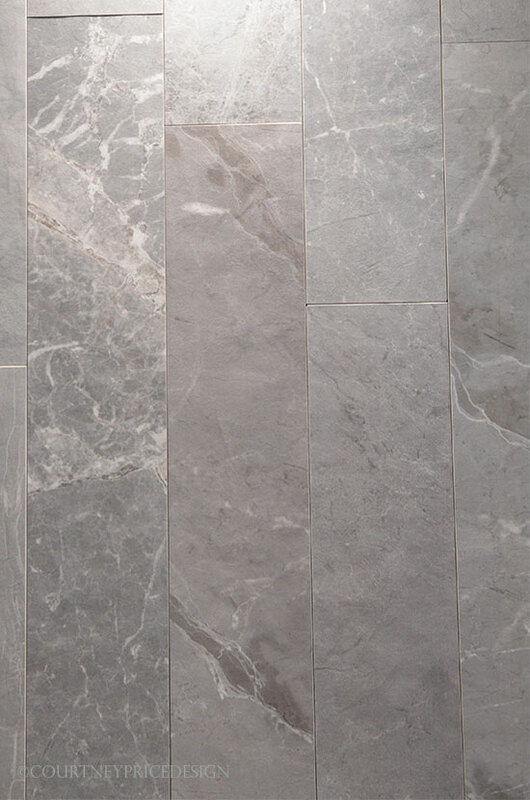 It can be applied to windows, glass doors, shower doors, glass partitions, cabinetry and more. 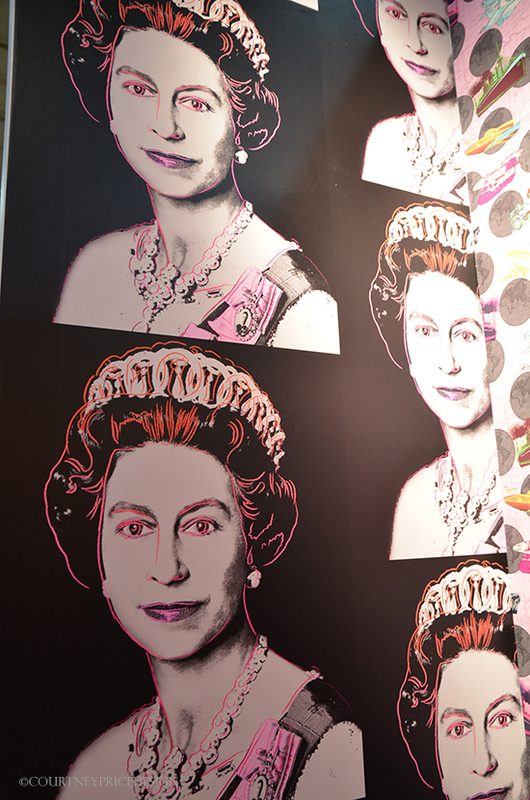 ICFF lighting is always fun and pushing the trends. This year we saw a lot of the same as last year with a few new arrivals. 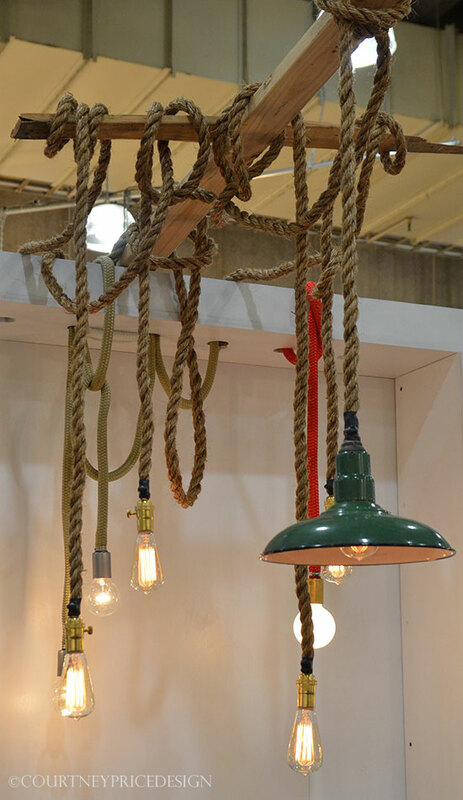 Luke Lamp Company is a first timer to ICFF this year, with some super cool rope light products that will have you thinking lake house, bar, nautical design. 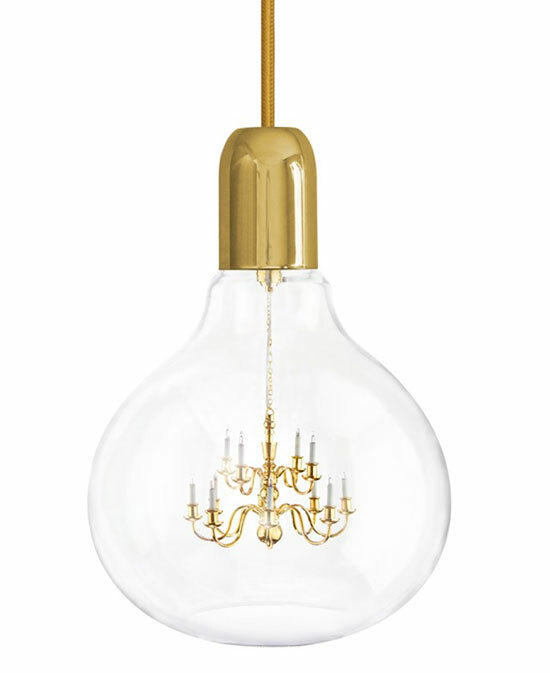 Mineheart's update to the King Edison Pendant Lamp incorporates more gold. Historians, how about a cluster of classical gods and goddesses? 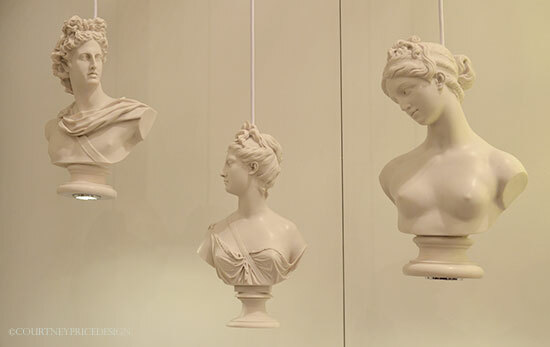 These classical Bust pendants are actually made of stone, also Mineheart. This commercial grade Rohl Stainless Copper sink is stunning and extremely durable, designed for the high-end residential market. 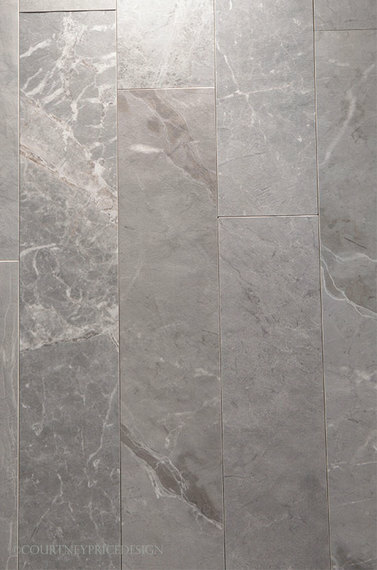 High Style - we are seeing tile shapes and layouts shift, like the above floorboard layout. Very cool. Walker Zanger introduces their new line. 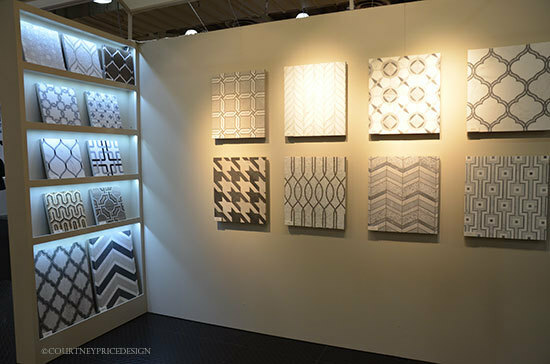 Lots of grey and white, neutrals across the tile selections this year at ICFF. Here we see trends revolving around texture as ceramic tiles channel reclaimed wood, convincingly. Mr. 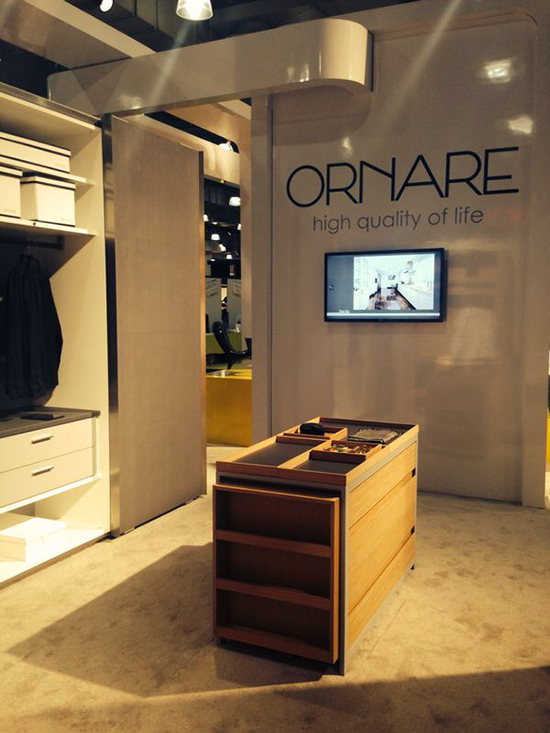 Steam is now offering high end products to complete your experience with their award winning Steamtherapy Showers and heated towel racks. Tala Bath & Body by Mr. 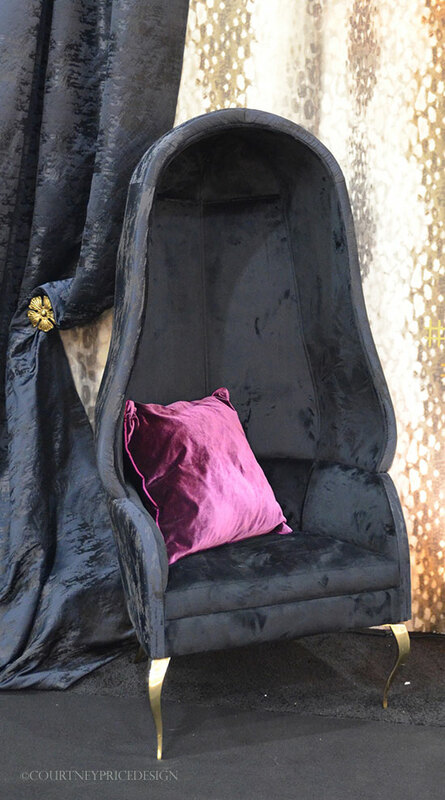 Steam, with argan oil and Beldi Black Soap derived from paste of black olive pulp: pure luxury. Who wants to cut the red roses in ugly gloves? Where are all the dazzling rakes hiding? And why is no one wearing sequined rubber boots when it is pouring rain? Garden Glory wants the outdoor life to be more beautiful, elegant and merry. 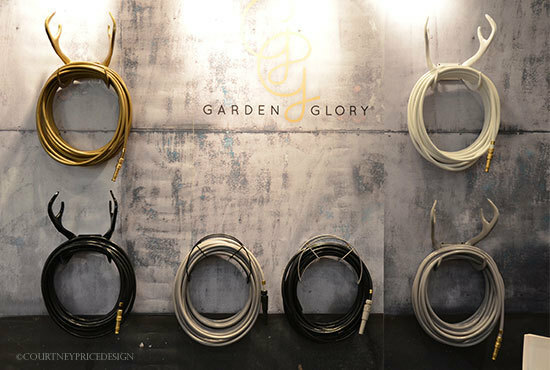 Customize your own colorful garden hoses with fun new 2014 colors, nozzle options and wall mounted "antler" hose holders. 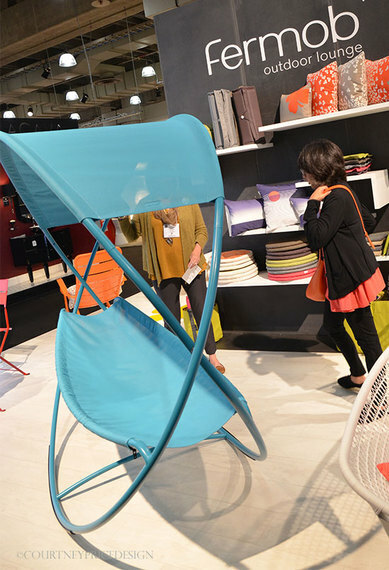 The Osmose Swinging bed by French outdoor furniture maker Fermob is like a rocking hammock... surprisingly comfortable.